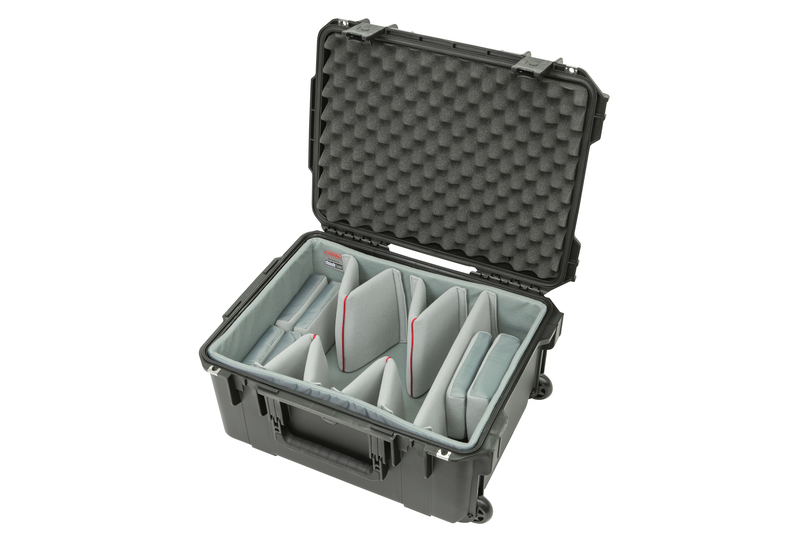 Caseman offers expert case design and consultation to ensure your shipping cases and rack and shockmount cases will not only protect your goods against the rigors of shipping and transport, but will provide the ultimate in durable packaging when appearance and presentation are crucial. 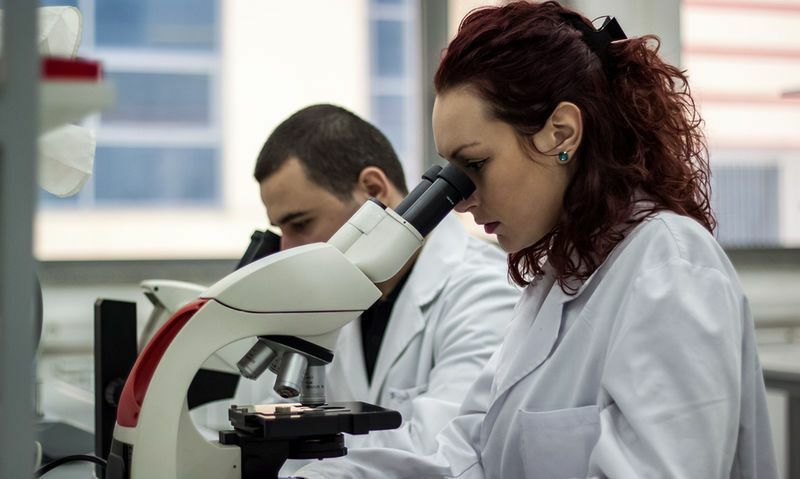 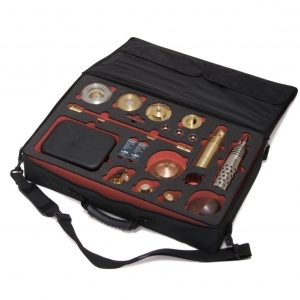 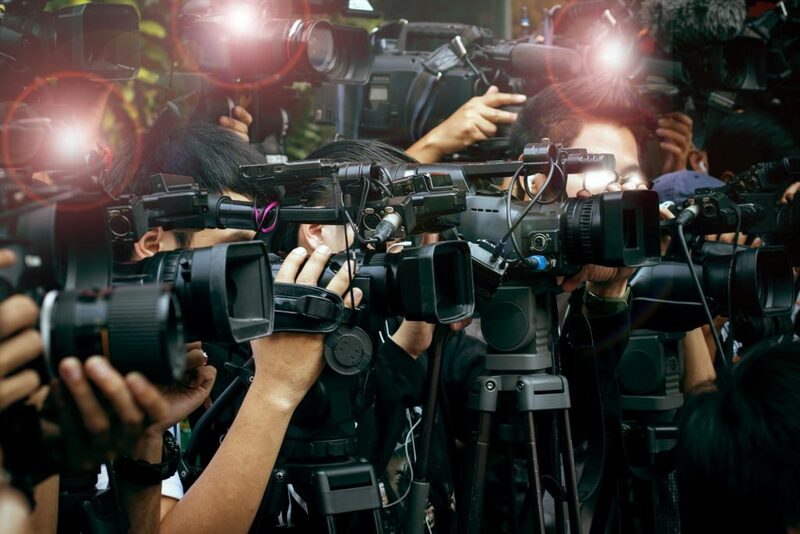 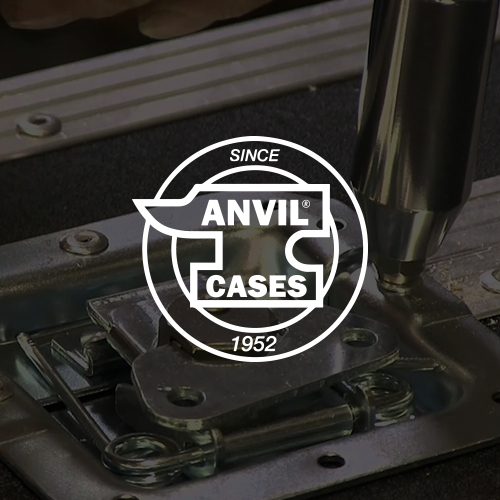 Our experienced professional guidance takes the guesswork out of securing the proper case protection. 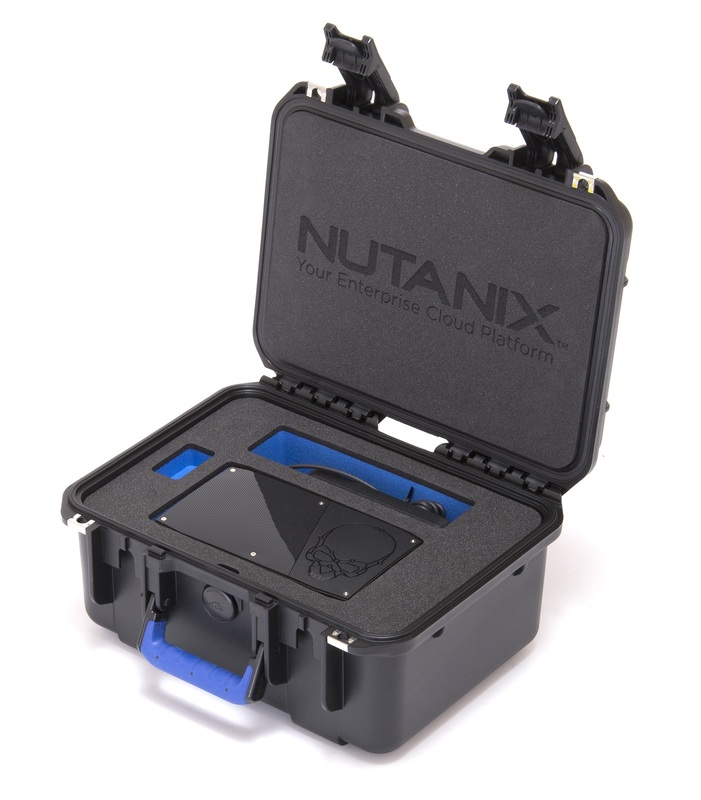 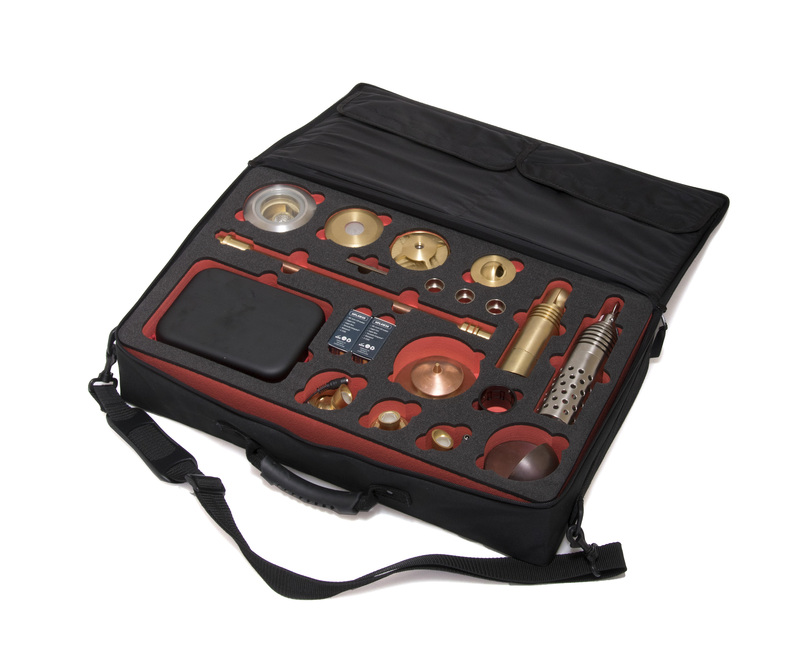 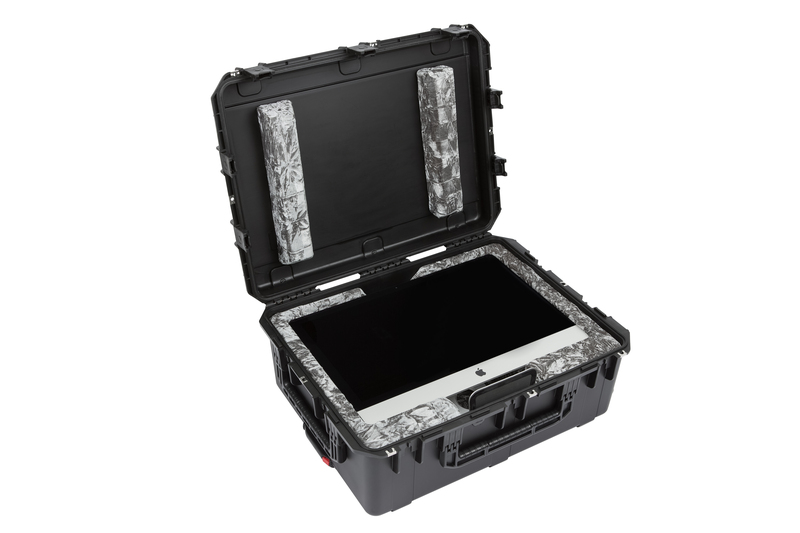 Customization is available on all cases and we specialize in designing Custom Cases in all sizes and shapes. 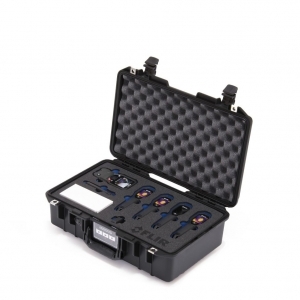 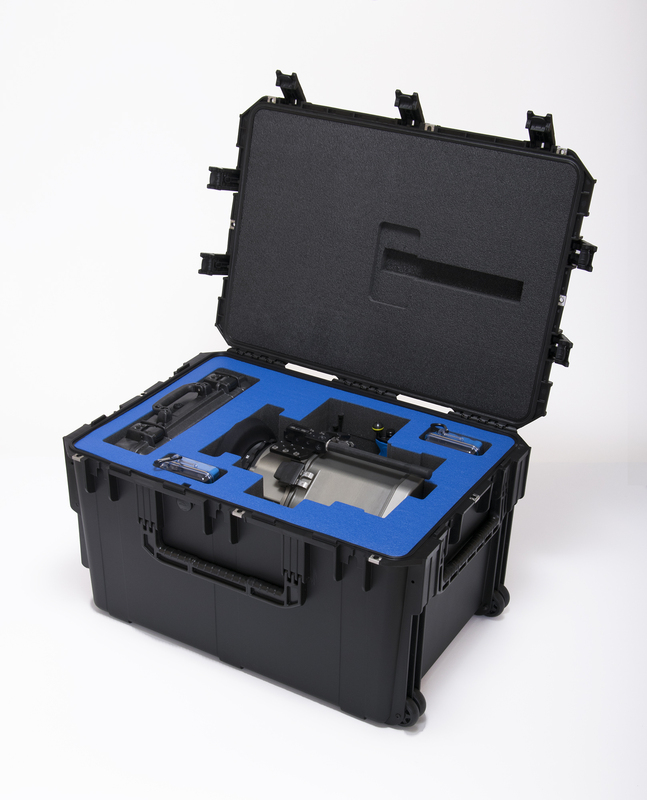 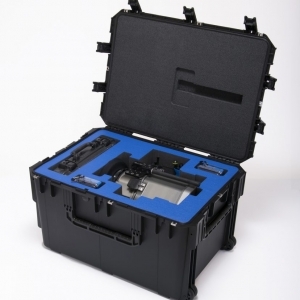 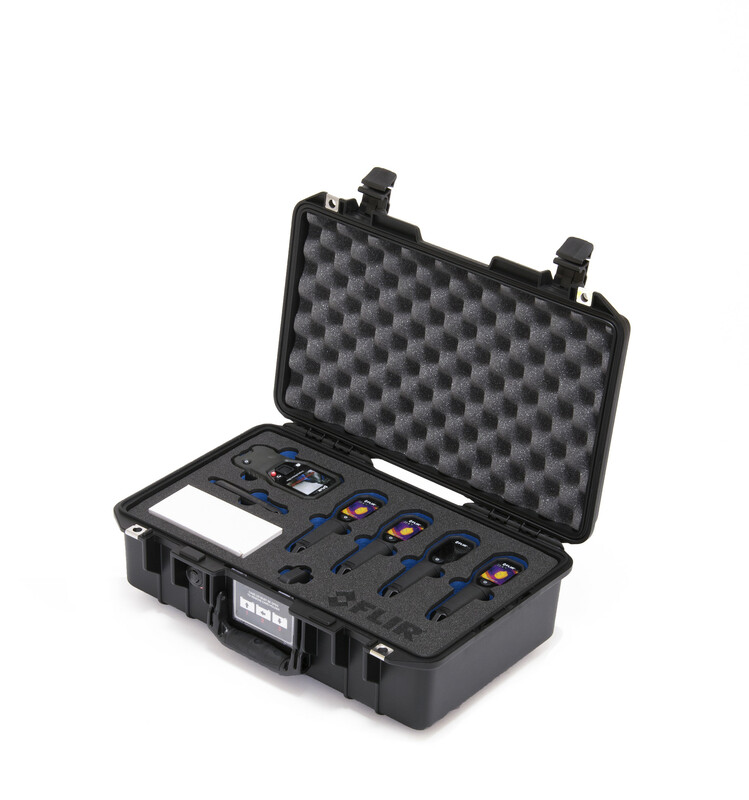 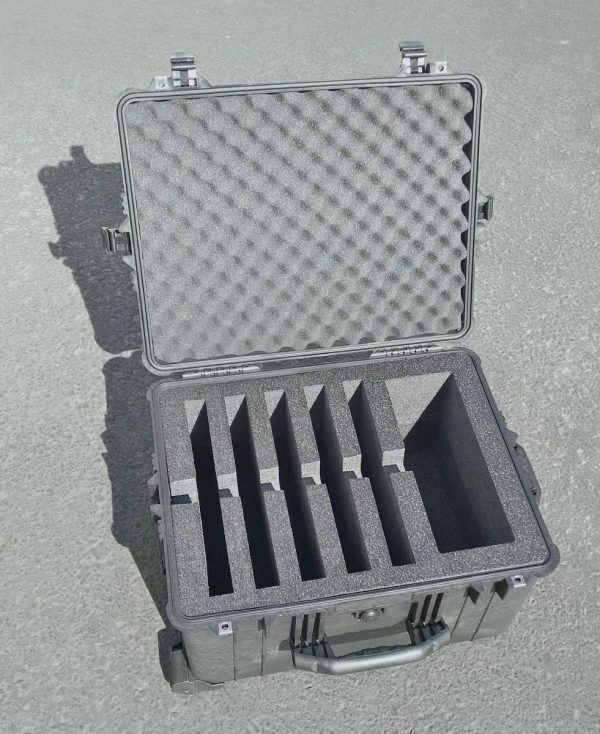 Caseman provides spec testing , such as vibration, sway and temperature tolerance for all single lid and double entry cases and will work closely with you and your project team every step of the way. 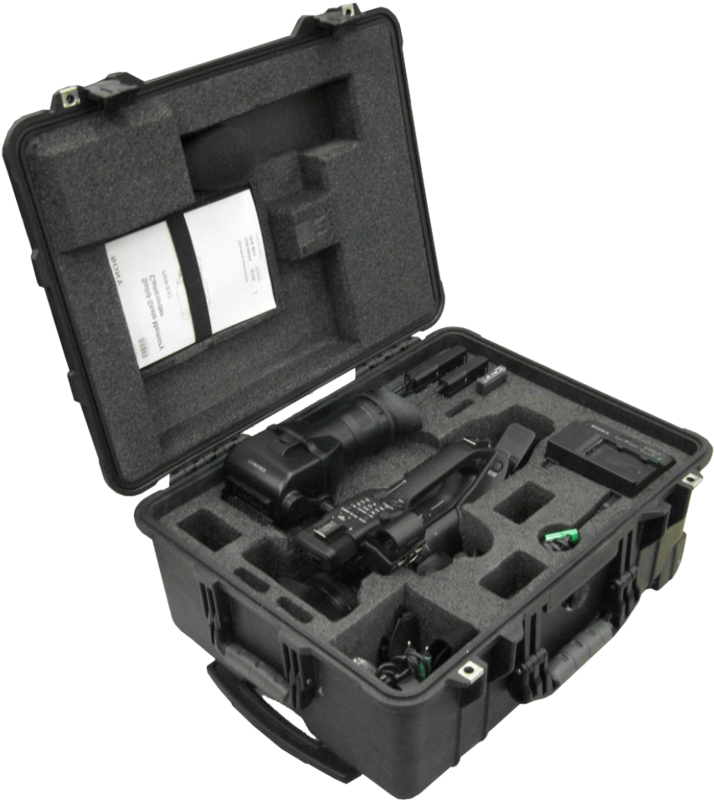 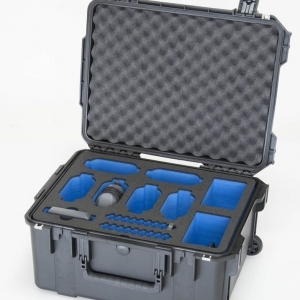 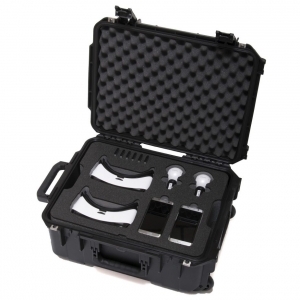 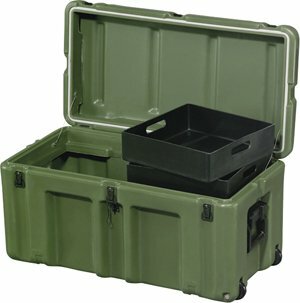 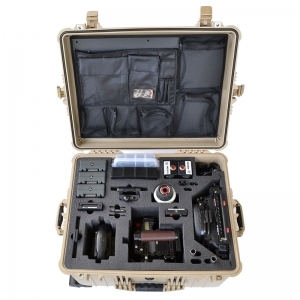 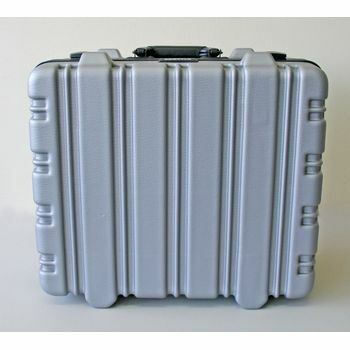 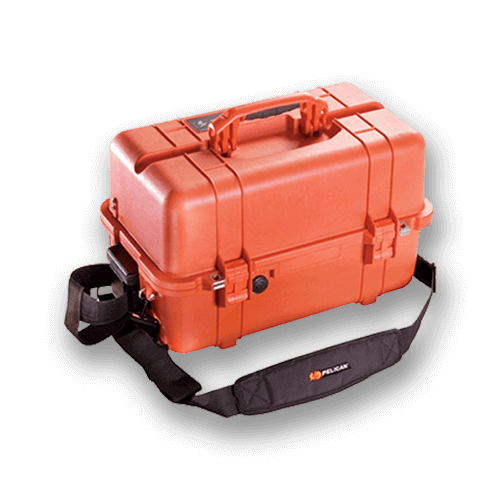 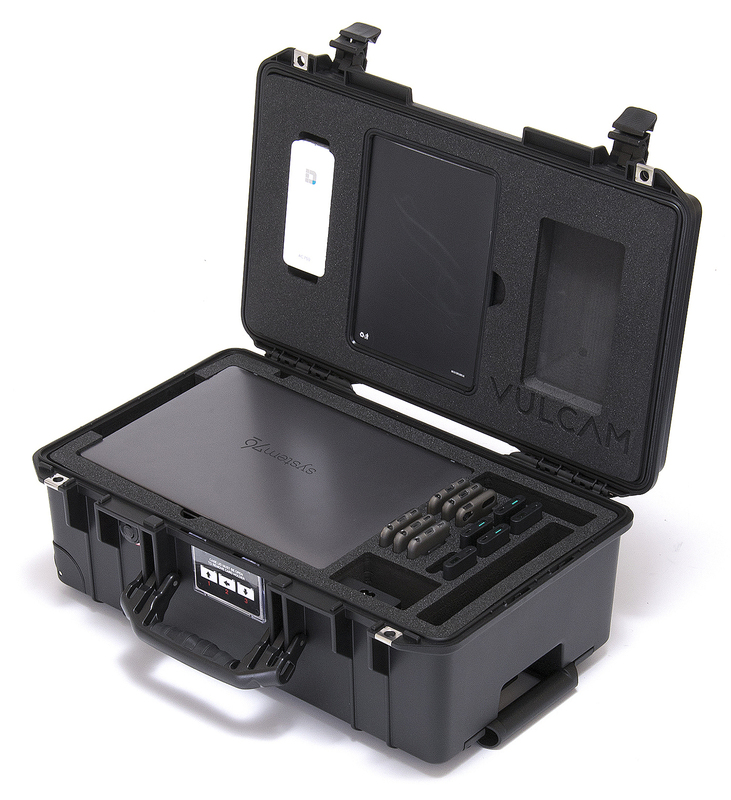 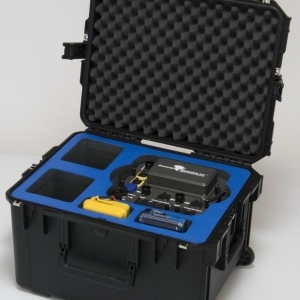 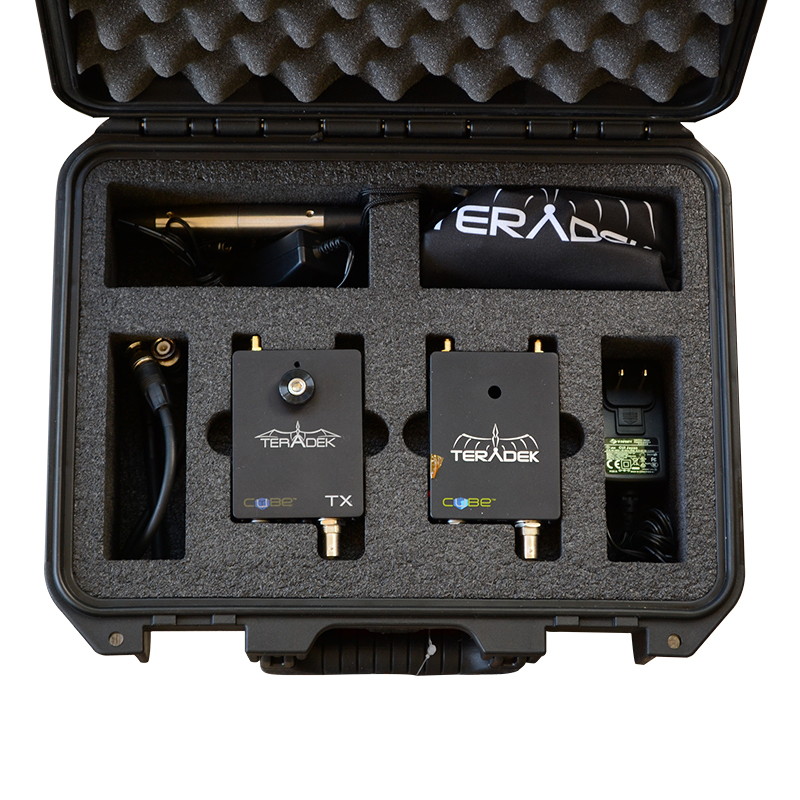 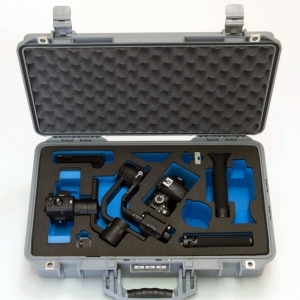 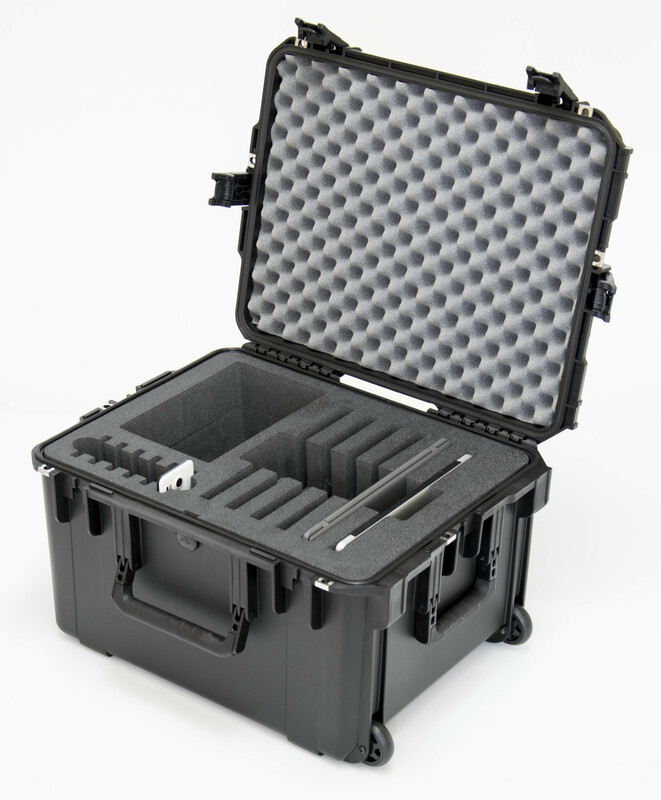 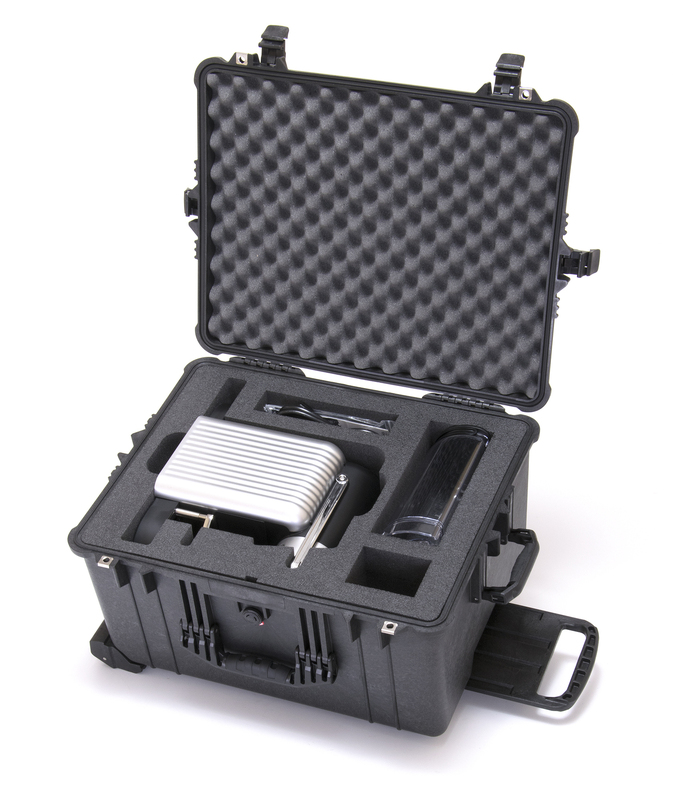 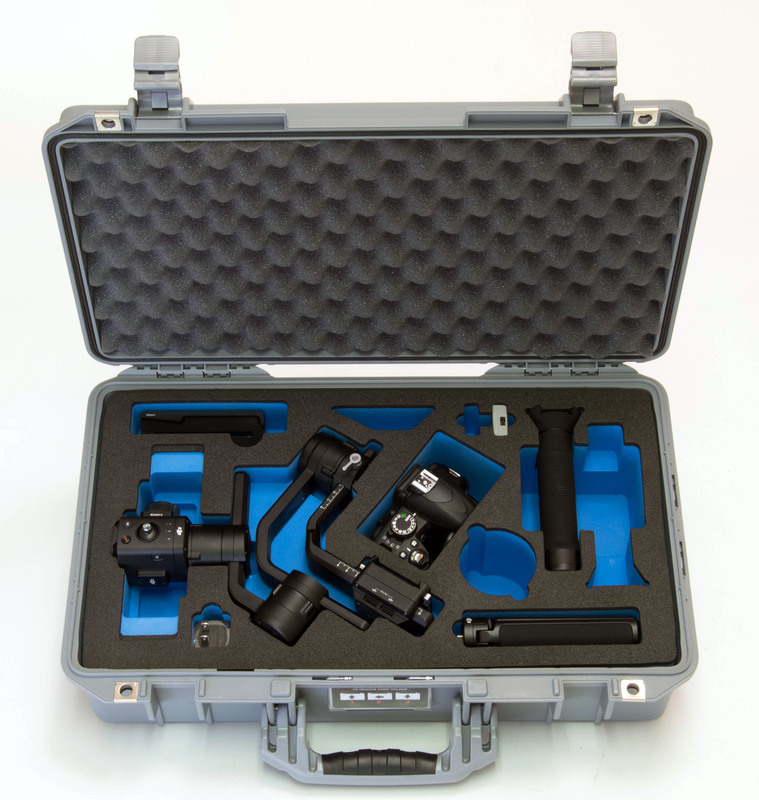 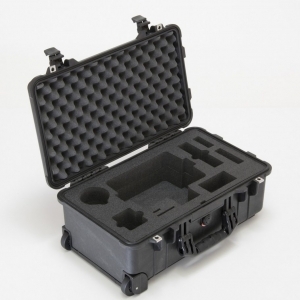 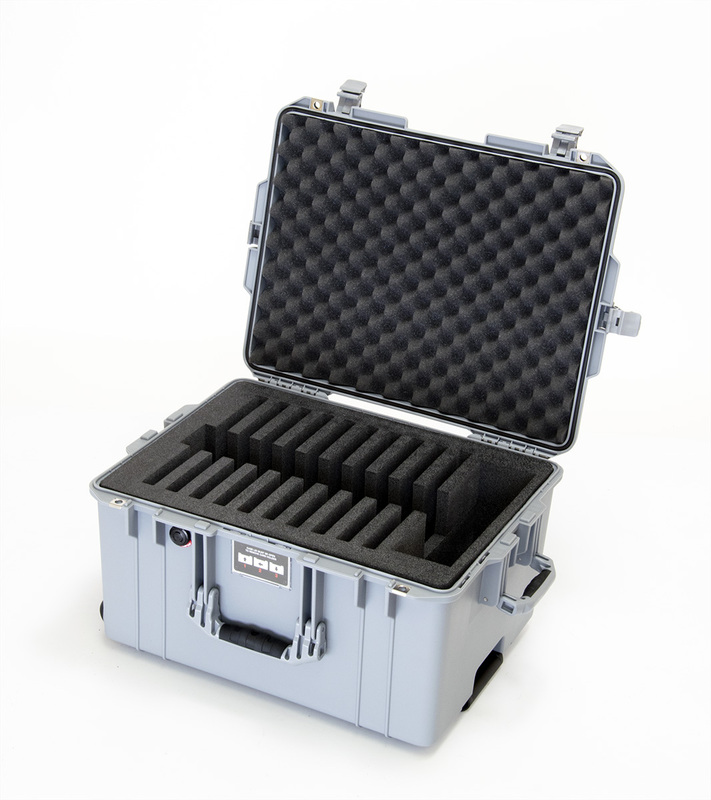 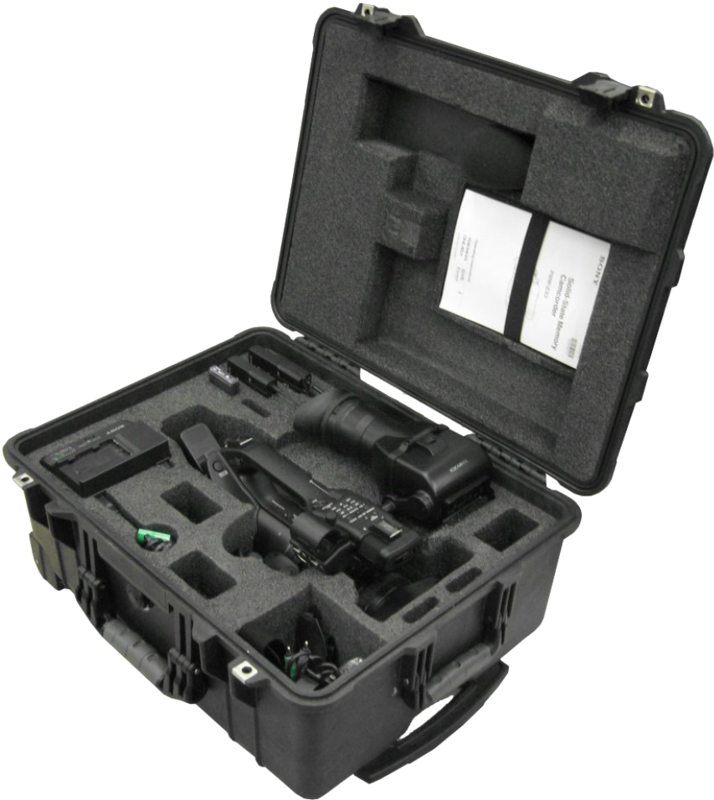 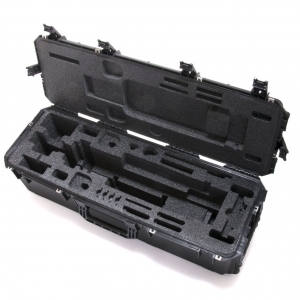 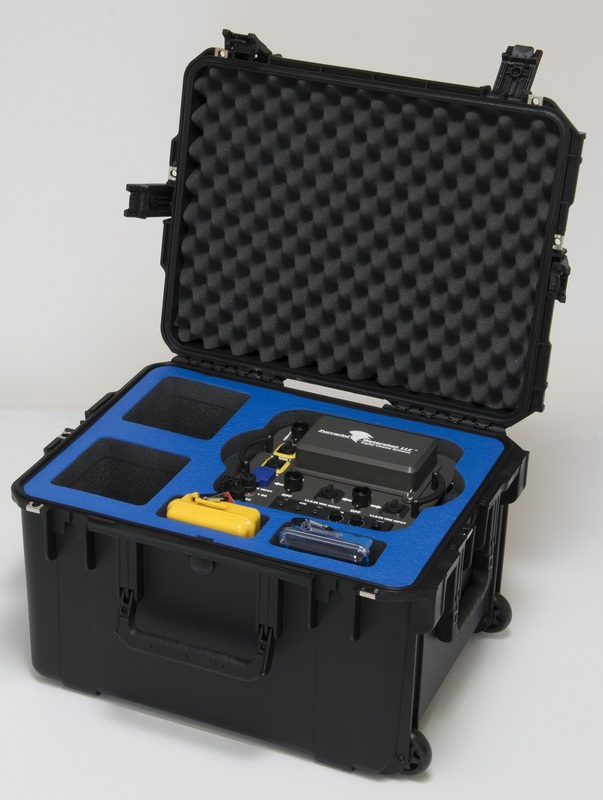 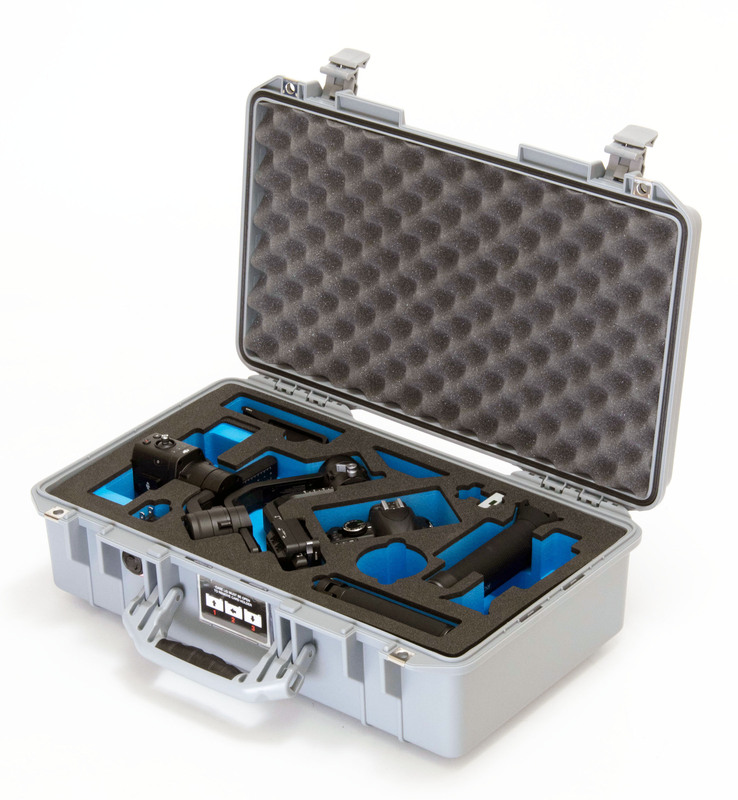 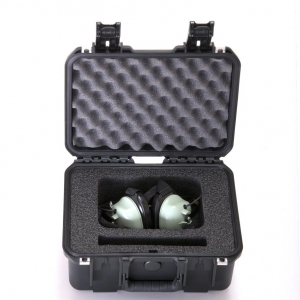 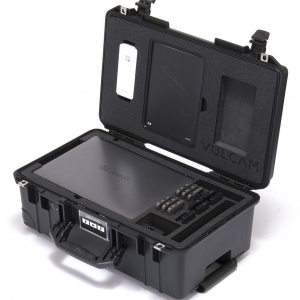 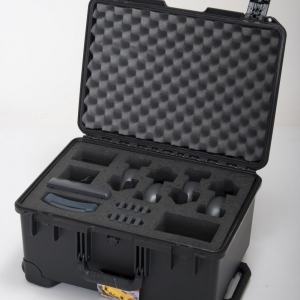 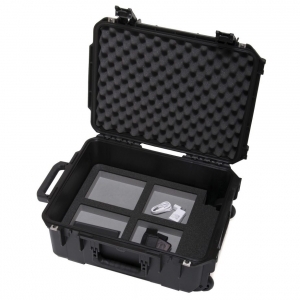 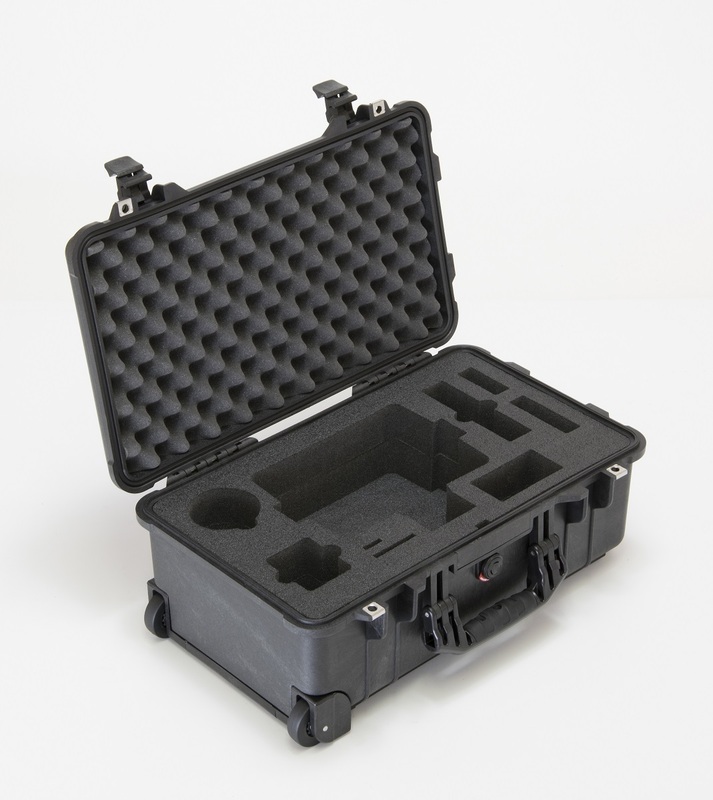 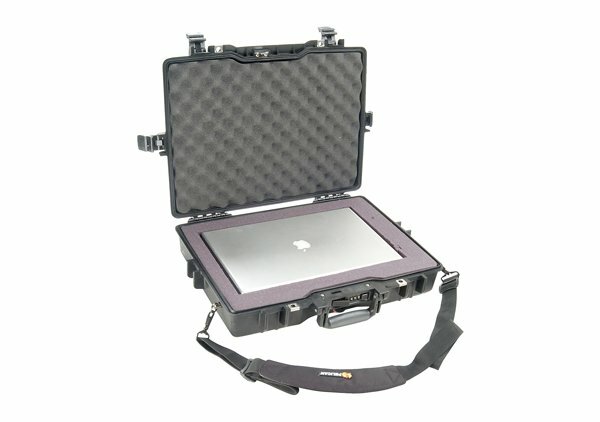 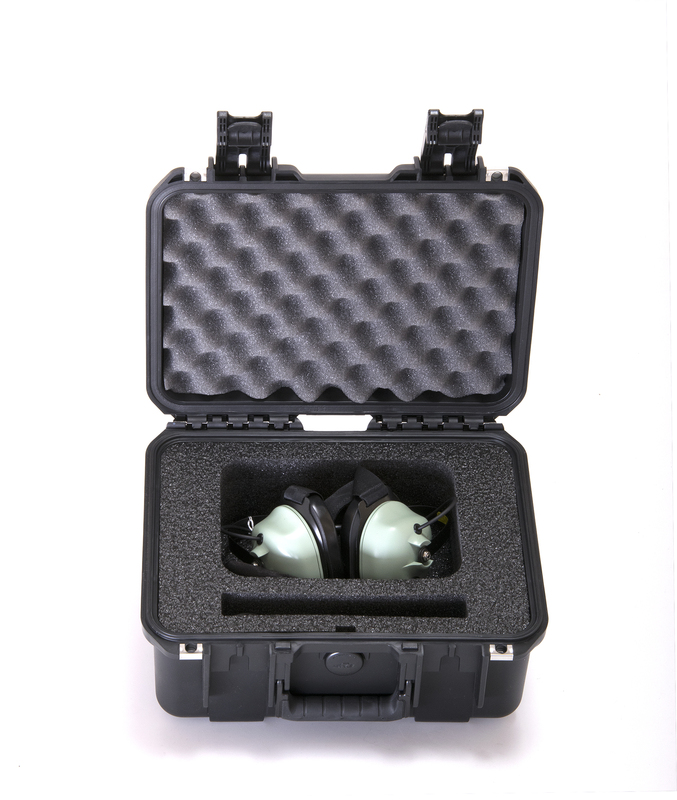 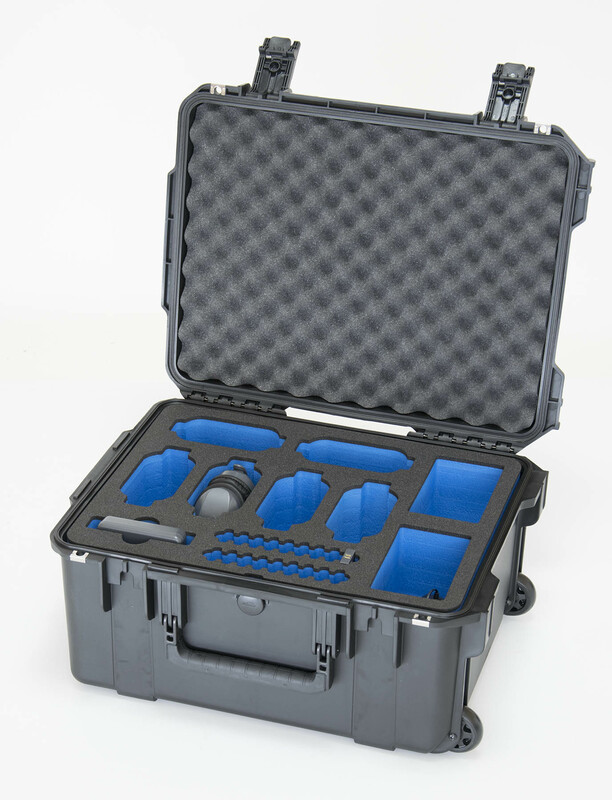 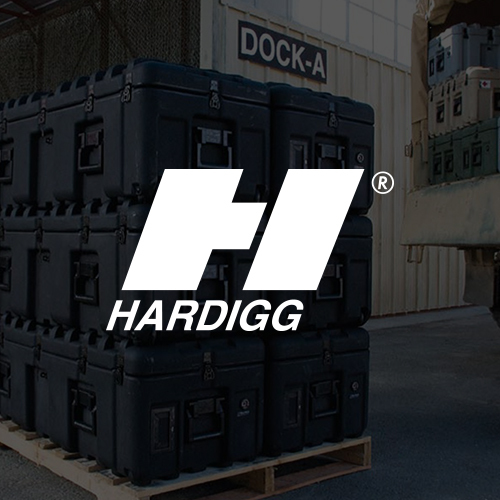 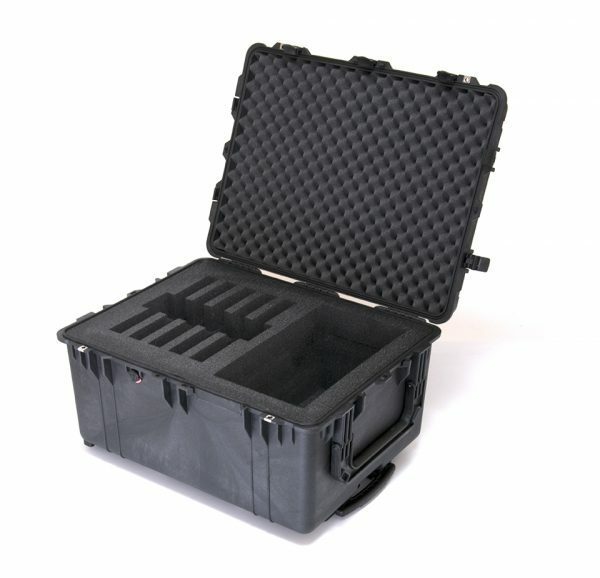 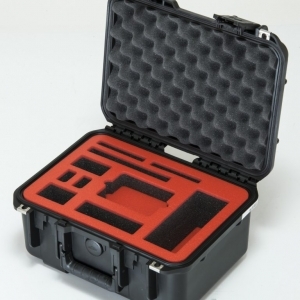 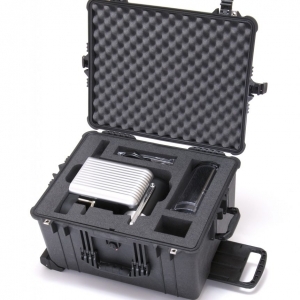 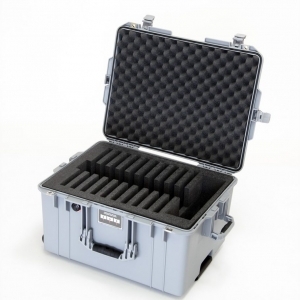 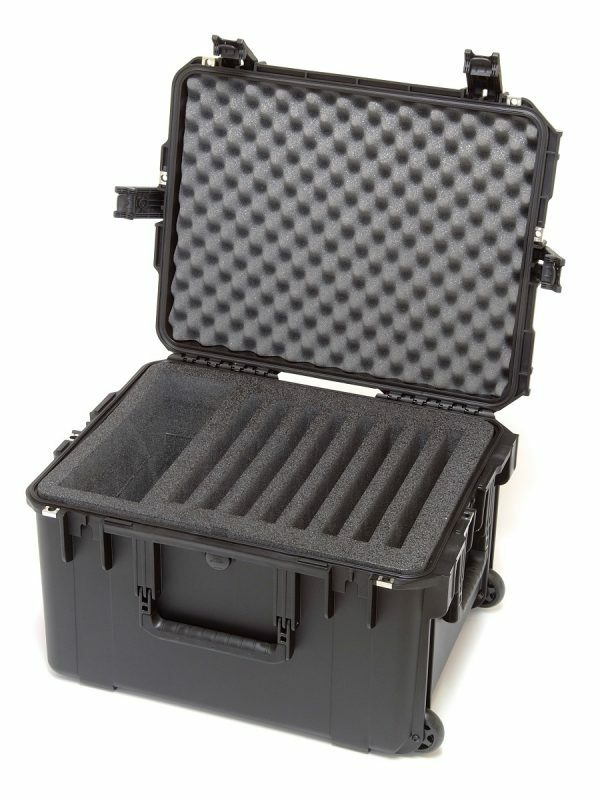 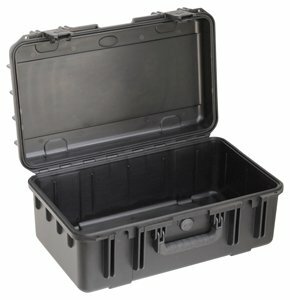 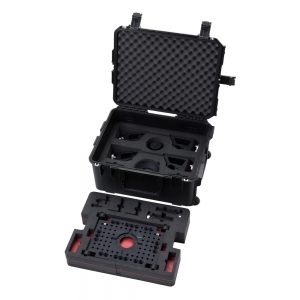 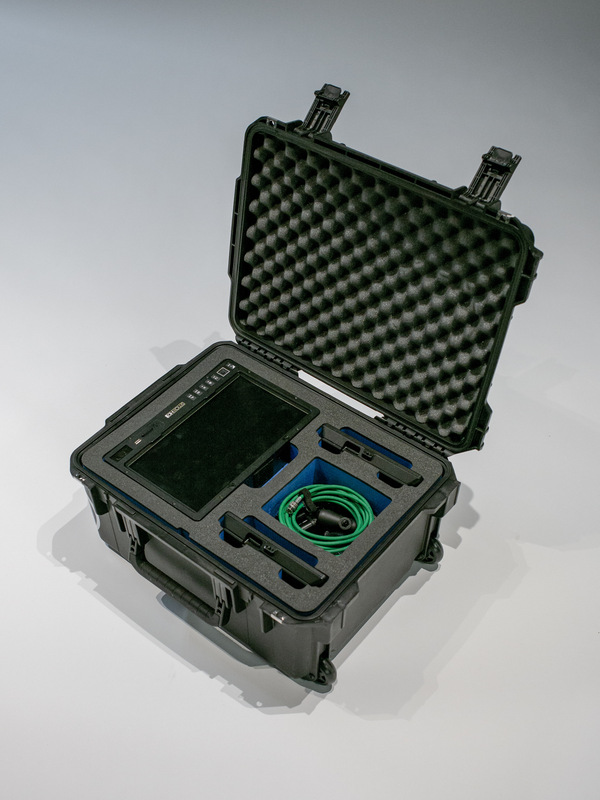 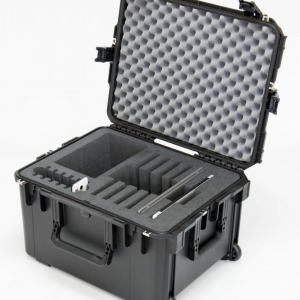 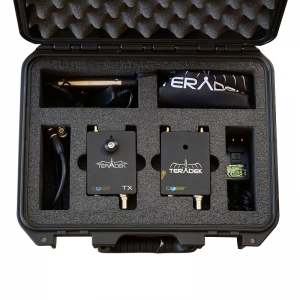 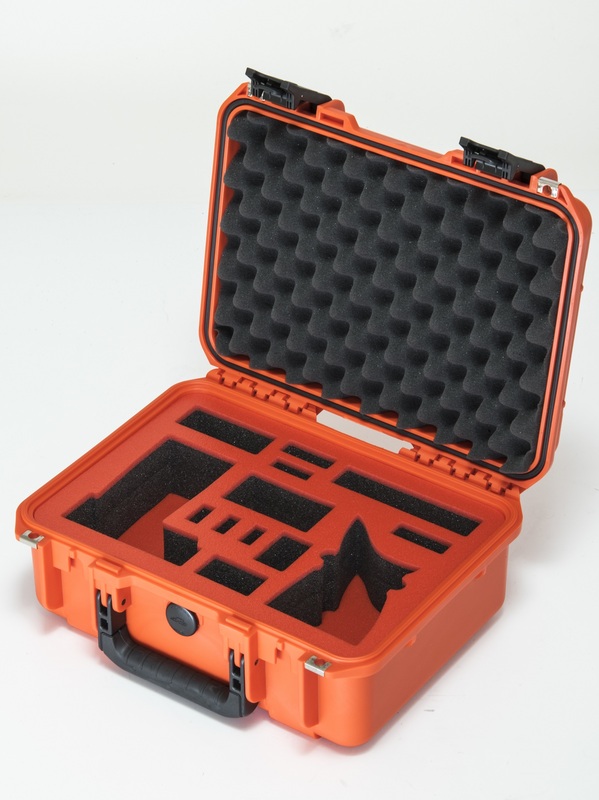 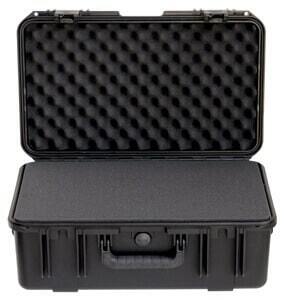 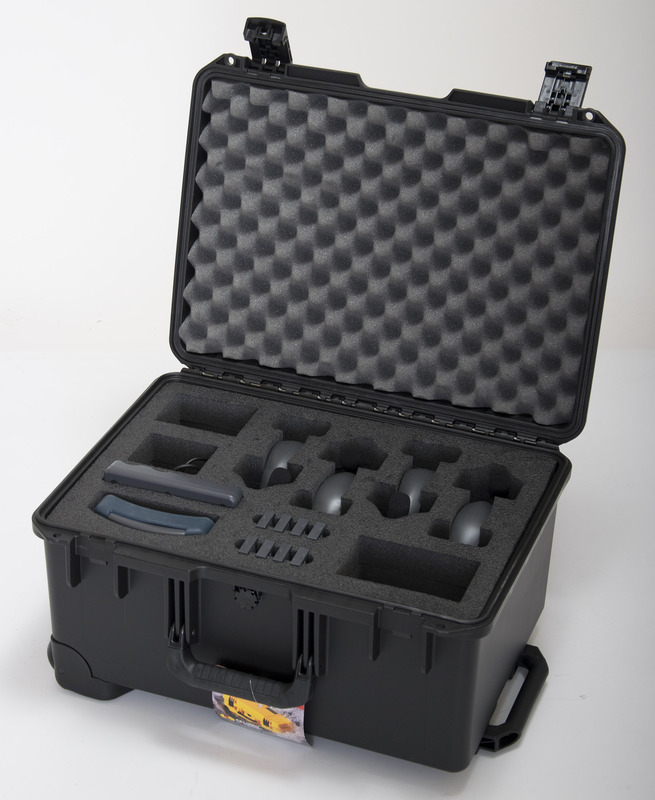 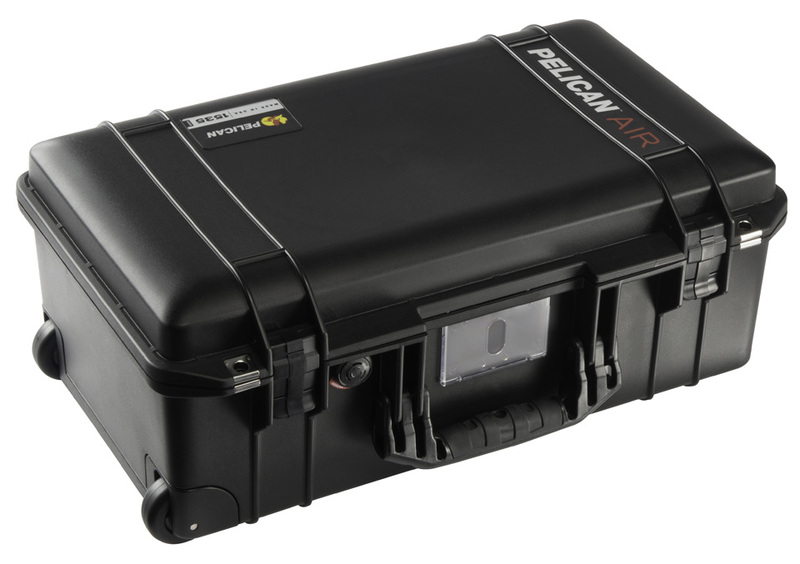 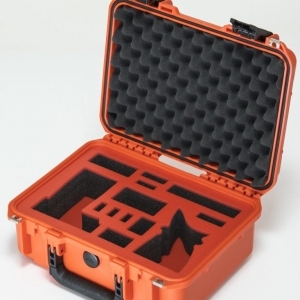 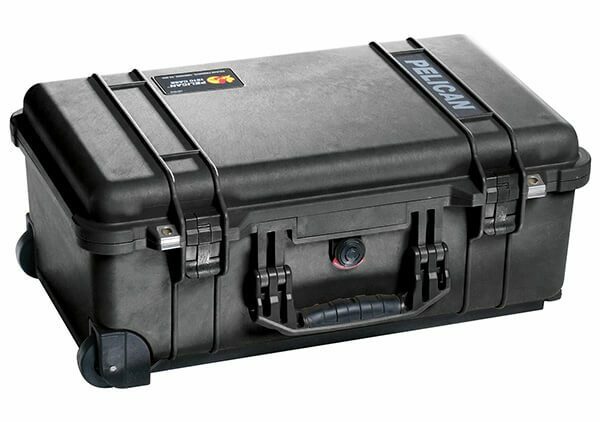 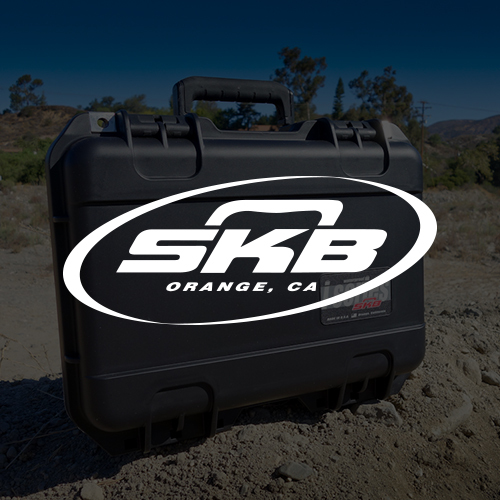 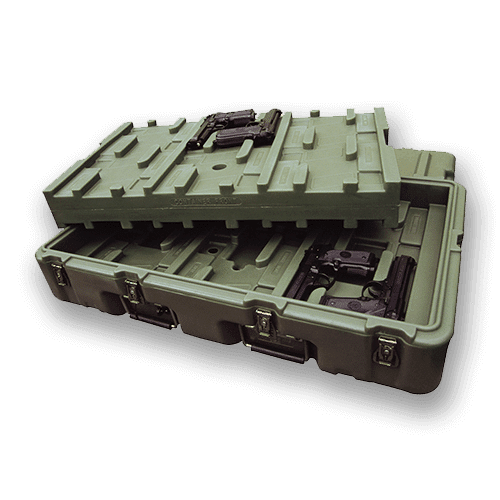 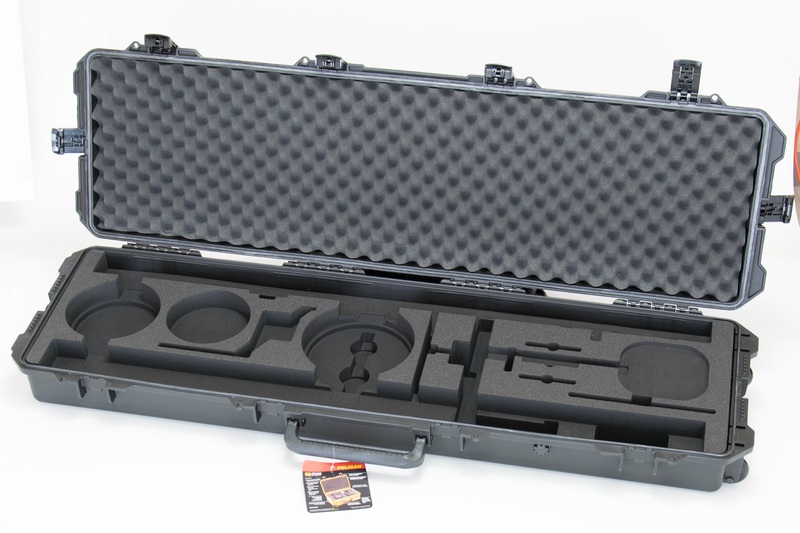 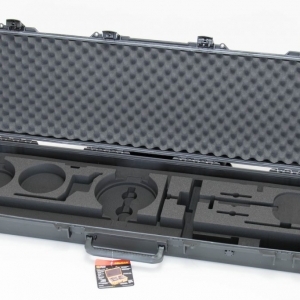 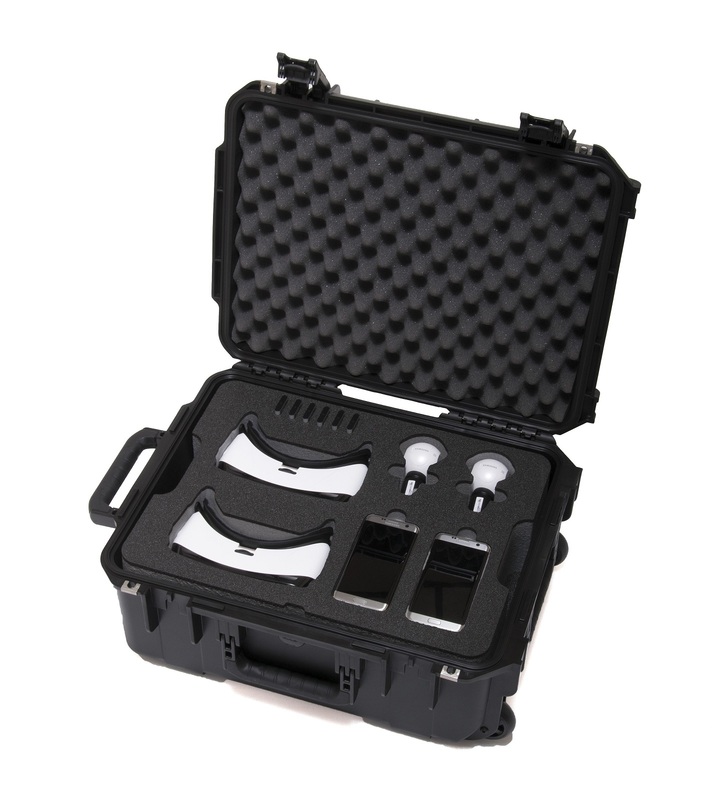 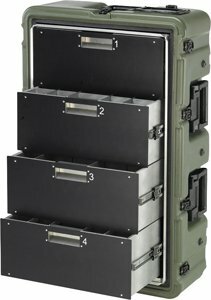 Our shipping containers and carrying cases use the most advanced technologies available from state-of-the-art case manufacturers such as SKB , Pelican , Hardigg , Anvil , and our line of Aluminum Cases – CAS . 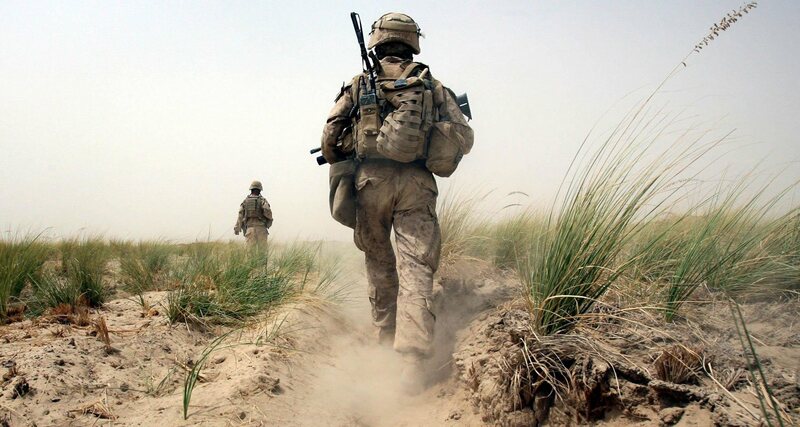 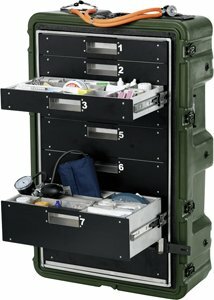 Our client list includes all branches of the military, Fortune 500, biotech, communications, IT and tradeshow customers. 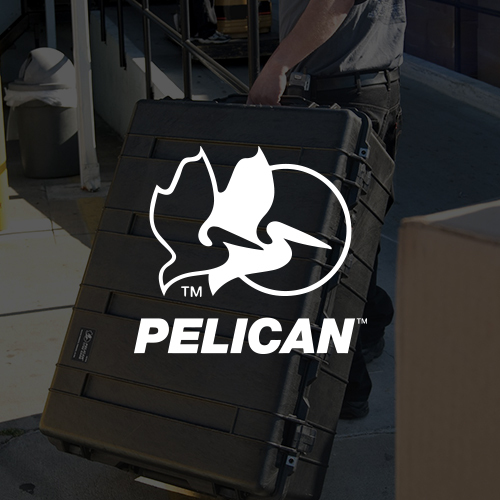 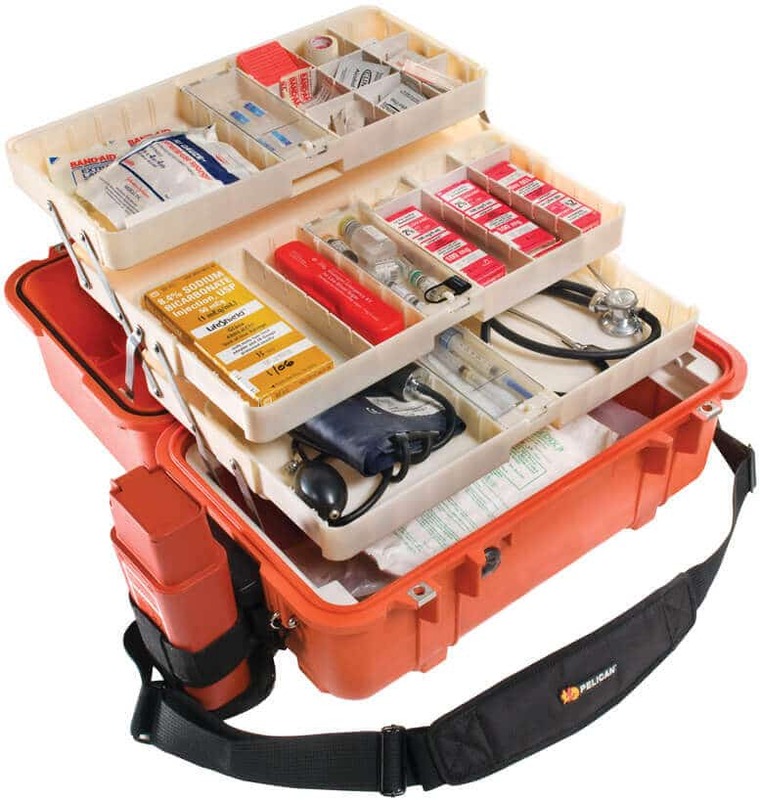 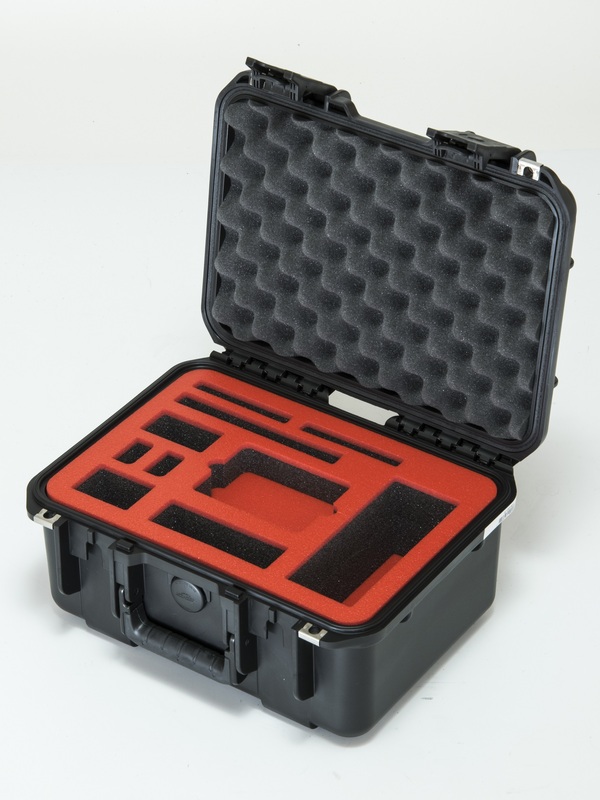 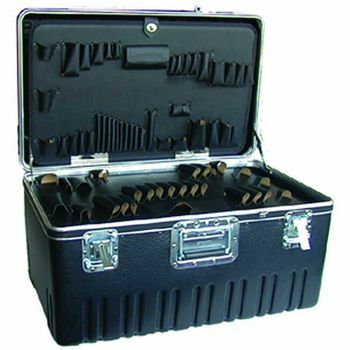 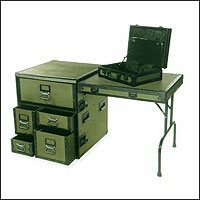 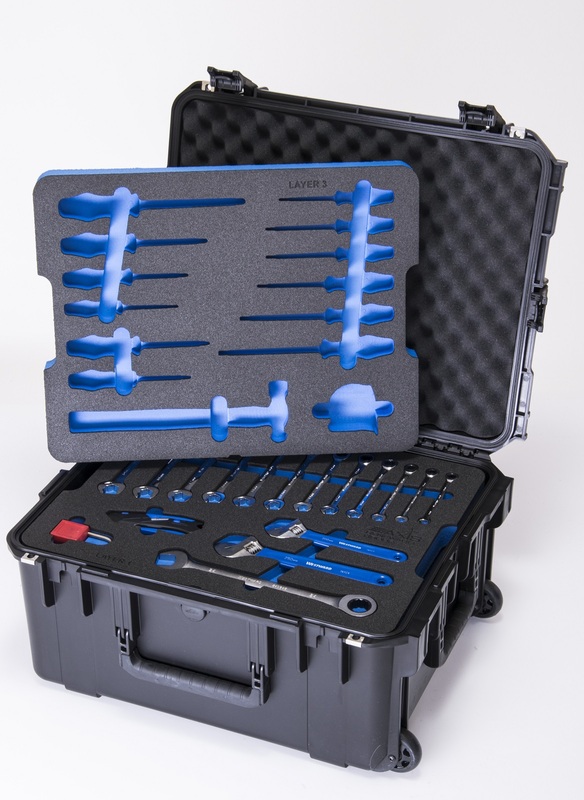 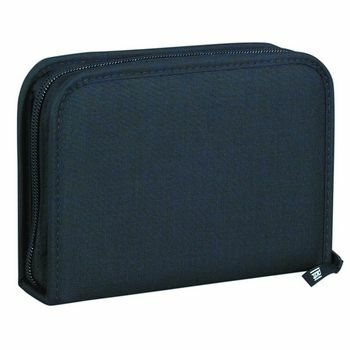 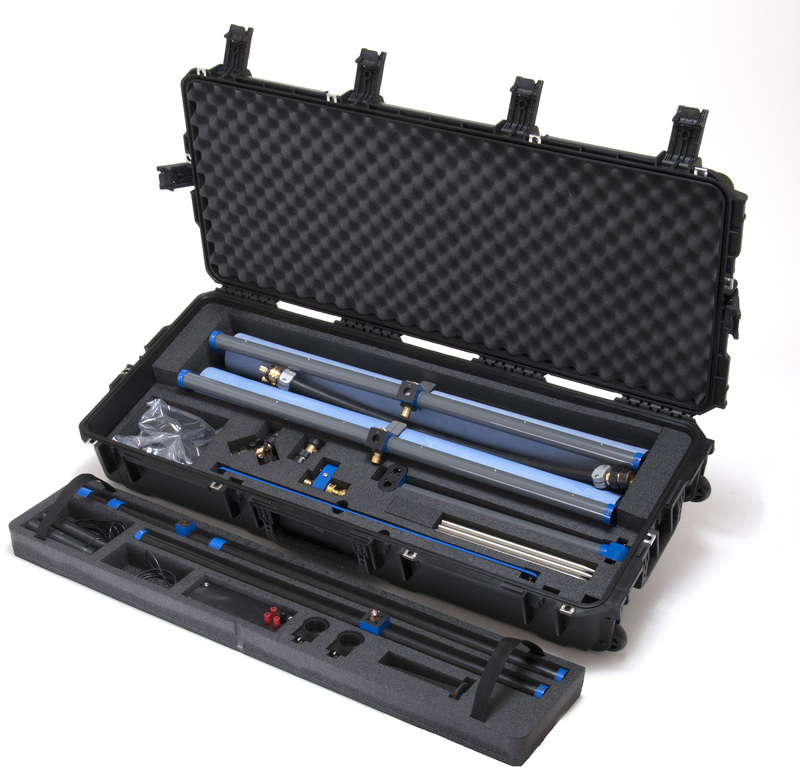 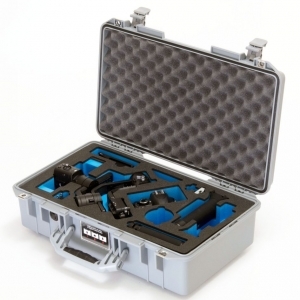 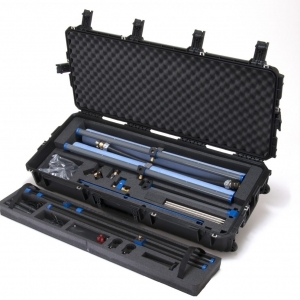 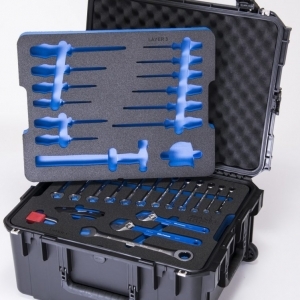 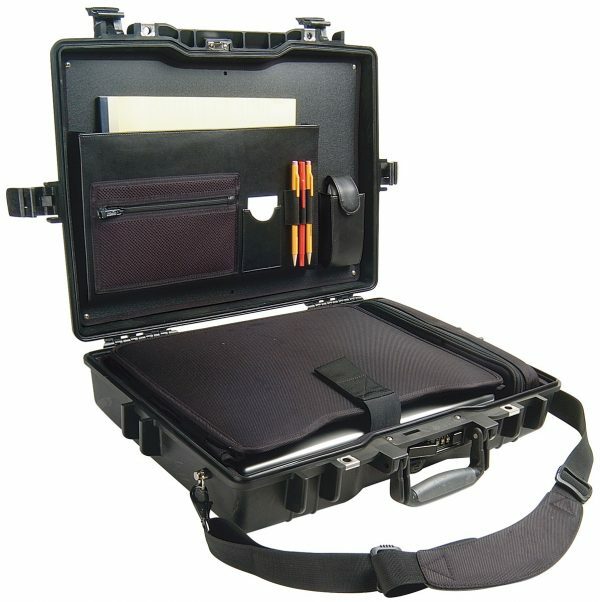 We look forward to assisting you with your next project requiring the perfect carry case, shipping case or rack case solution. 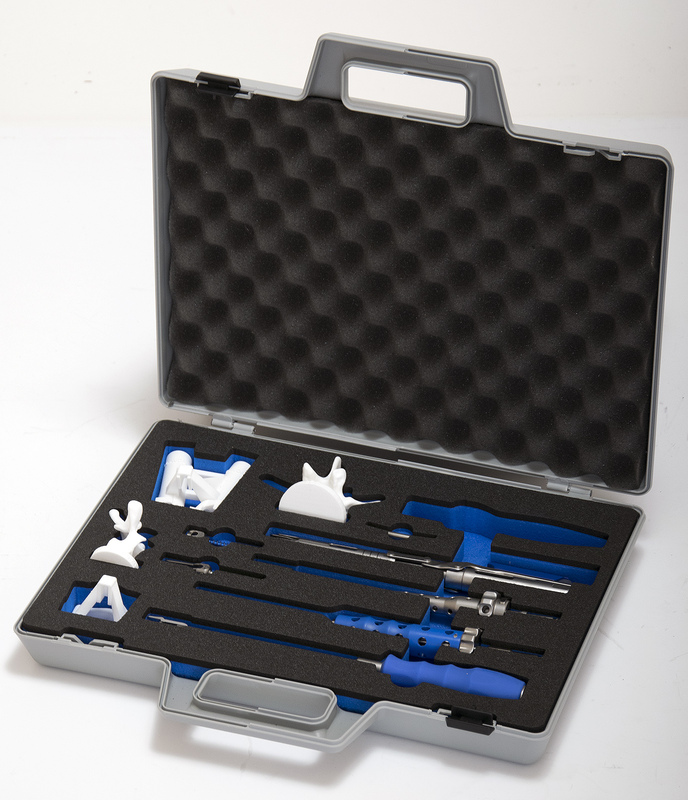 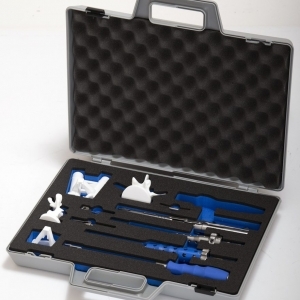 We supply high quality industrial cases and engineered foam to help you create a bespoke, made-to-fit product perfectly suited for your needs.